H2 Rotisserie & Bar — The Westin Bayshore Hotel’s urban oasis of refined comfort food — presents the launch of its new Harvest Dinner series, with an evening of seasonal, farm-to-table dishes expertly paired with a line-up of seasonal craft brews. 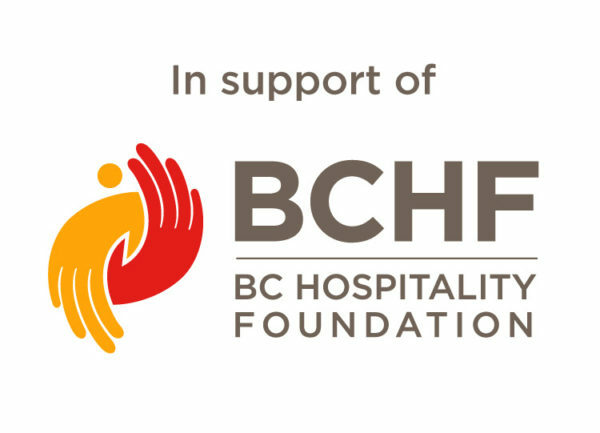 This debut edition, taking place Friday, October 26, features five courses, created by H2’s restaurant chef Caitlin Mark, alongside beers from Victoria’s multi-award-winning Vancouver Island Brewing. Located adjacent to Stanley Park and along picturesque Coal Harbour, The Westin Bayshore is an ideal destination for business and leisure guests. The hotel’s 499 spacious guest rooms and suites feature stunning views over the water and the city. The resort-inspired property features one of the largest hotel conference centres in Western Canada, with 71,000 sq. ft. of flexible meeting space, in addition to experience-enhancing facilities such as Vida Spa, indoor and outdoor pools, H2 Rotisserie & Bar, and H Tasting Lounge. Wellness programs include WestinWORKOUT, RunWESTIN, BikeWESTIN, Liquid Yoga, and Liquid Fit.